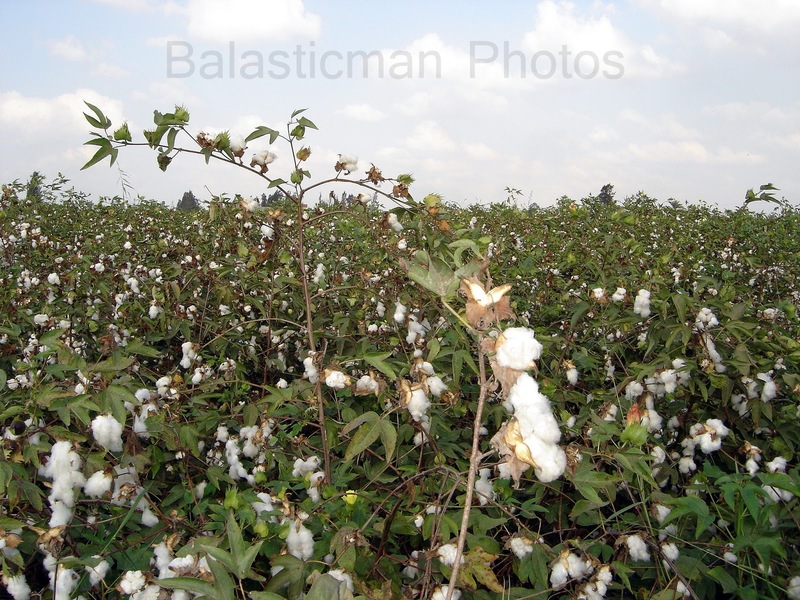 Balasticman: Re-nationalization: A Cotton Pickin' Mess! 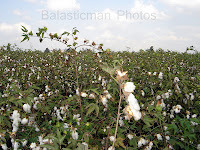 Re-nationalization: A Cotton Pickin' Mess! Buried under the endless commentary of the recent violence in Egypt (but not lost on investors), a decision taken by an administrative court to annul the sale of shares of a then state-owned cotton ginning company threatens to cause far more lasting damage than any demonstrations, election results or political figurehead. Taken within the context of an already toxic mix of a fiscal crisis, unstable leadership and the urge for short-term, populist policymaking, this decision (still hopefully to be overturned) sets the stage for complete economic chaos. The ruling itself is based on vague allegations of an undervaluation of assets and even more vague allegations of corruption, and follows a troubling trend of similarly statist edits from imprecise, activist judges (encouraged/directed, no doubt, by military insiders seeking to reassert their total control over the private sector, incompetent interim governments, as well as misguided activists in their fanciful mission against the bourgeois). Left totally unanswered are questions of how to redeem shares held and traded by the wider public and workers (who as per most Egyptian privatizations, were granted a significant stake of floated shares as an incentive to participate as part owners in their company), and the impact on creditors. Egypt's reeling stock market is being further damaged, and the uncertainty of the decision further undermines the already compromised credibility of the country's investment climate. More broadly, the notion of reversing the privatizations that, though imperfect in Egypt as everywhere, drove what little improvements there were in the Egyptian economy over the past decade, and reverting to the utter failure of the state-led economy of the 1960s, 70s and 80s, is disastrous for Egyptians at all income levels. The Egyptian state simply is not capable of driving the investment and growth that is required to develop the country. Whatever amount of activism is spurred by current events, unless and until the Egyptian economy has a foundation for sustained growth, there will be no fundamental improvement -- and a real threat of a material worsening -- of the country's political and socio-economic environment. This decision is another step in the wrong direction. Message to Egyptian Revolutionaries: GET REAL!